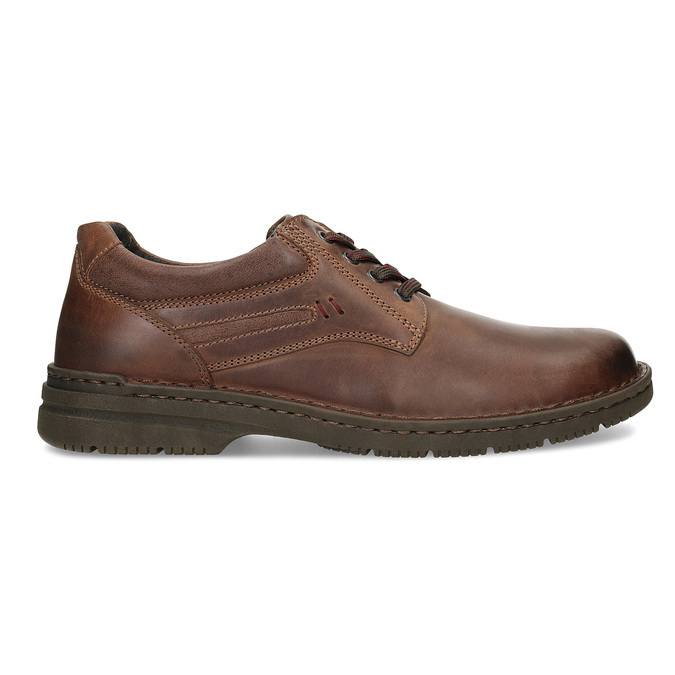 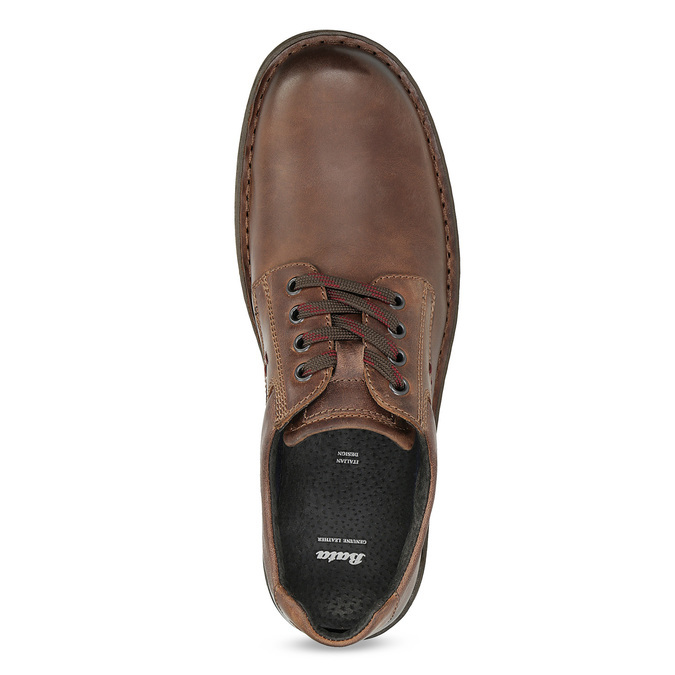 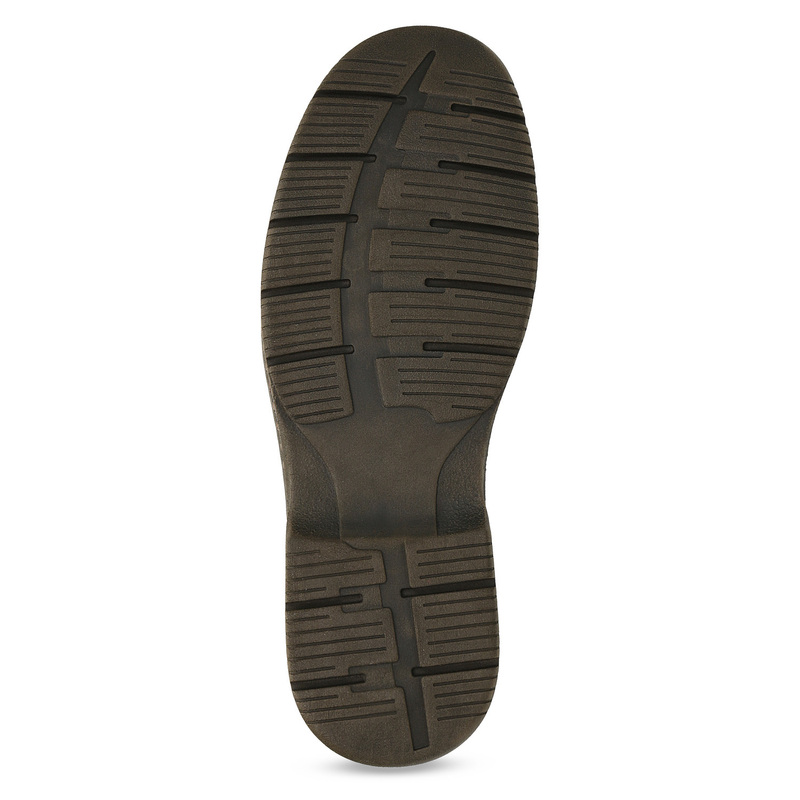 These men’s shoes have a timeless casual design and a premium leather upper in a youthful brown colour – this will liven up any outfit. 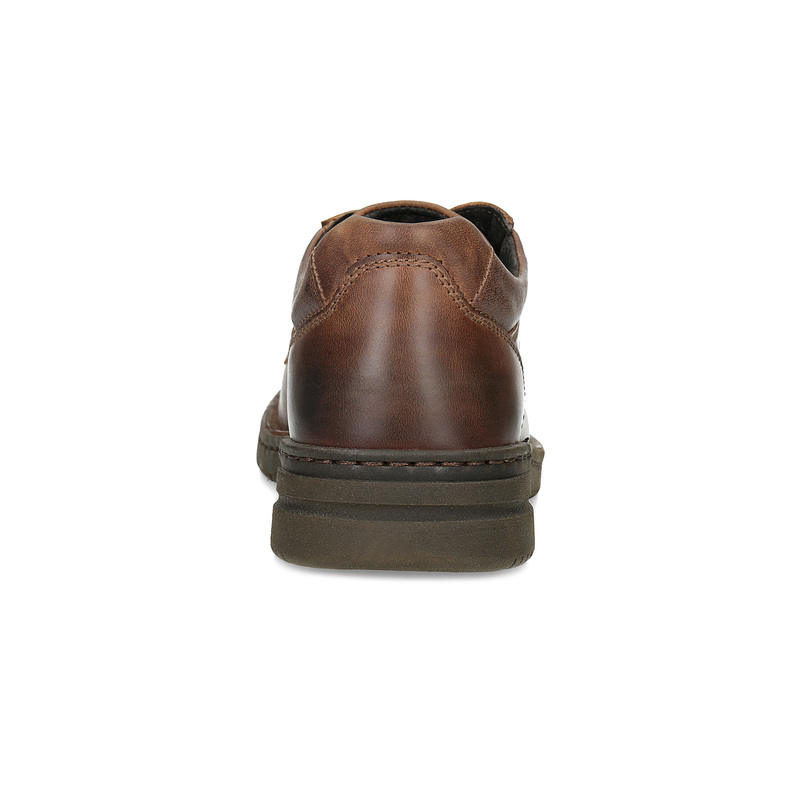 The round toe features a subtle Ombré effect and the distinctive stitching on the side adds a touch of flair. 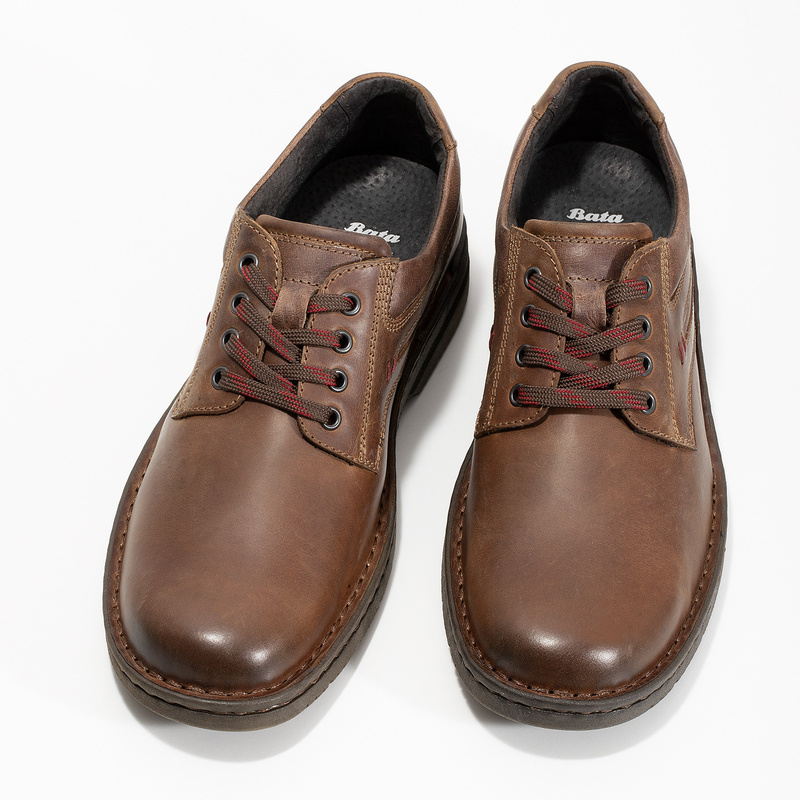 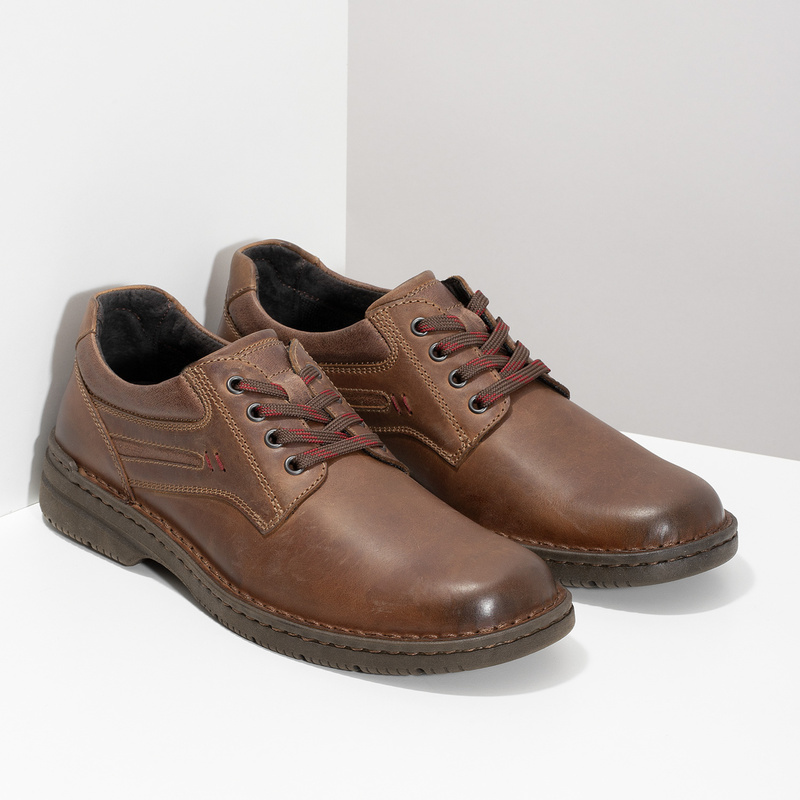 Their informal design makes these shoes ideal for wearing with Chinos or jeans, a t-shirt and a leather jacket. Comfortable footwear that you’re sure to love.